Debt Settlement, Debt Consolidation, and Debt Management - What is the difference? Most Americans have some form of debt. Debt Settlement which can also be called debt arbitration, debt negotiation or credit settlement is where the debtor and creditor agree on a reduced balance as payment in full. 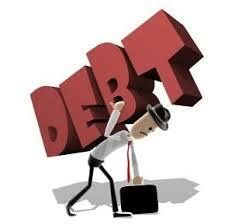 Debt Settlement can be done by the individual debtor or the debtor may decide to work with a debt settlement company. Debt Consolidation is the taking out one loan to pay off many others. Many people do this to secure a lower interest rate, to secure a fixed interest rate, or simply for the convenience of only having to maintain one loan. Many times credit card debt has higher interest rates than other forms of loans such as home equity loans or personal loans. Debtors will take out a loan to pay off credit card debt in order to be able to pay the debt off in a more timely manner. Sometimes people will refinance their home to take out the equity to use to consolidate debt. Debt Management is simply managing ones debt. This can be done in many ways. One can go to Consumer Credit Counseling, a non-profit credit counseling agency that will help individuals with their debt thru financial education and developing debt management plans. A debt management plan is a formal agreement between a debtor and creditor(s). Debt Management Plans help an individual reduce outstanding, unsecured debts to help them regain control of finances. Debt Management Plans are tailored to meet an individual's situation. Payments that are realistic to what the individual can afford are set up between the consumer credit counseling agency and the creditor(s). Since the consumer credit counseling agency is a non-profit organization most creditor(s) are willing to work with them since people that tend to utilize them are making an honest effort to repay their debt and are seeking help in doing so. 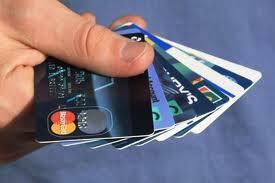 Payments are made directly to the consumer credit agency and then they disperse the money to each creditor as agreed. There are debt management companies that are for profit companies as well. Make sure you investigate a company before enlisting their help to make sure you are getting what you are looking for. Even though all three methods are totally different they are really all working towards the same goal, getting out of debt. Most Americans have some form of debt and many are struggling underneath the weight of it. The past several years have been hard for many Americans. Jobs have been lost, gas prices are high, groceries costs are rising, and the list goes on. Many have had to take pay cuts to keep their jobs. Whatever the reason, debt can be a real problem. 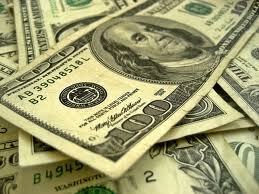 Debt Settlement is making an agreement, or settlement for a lesser amount than the total debt. It is one way for people to reduce and pay off unsecured debts for pennies on the dollar. However, there are several disadvantages as well. If you are considering debt settlement as an option for your situation make sure you research it thoroughly to understand all of the consequences. Debt Consolidation is taking all of ones current debts and consolidating them into one larger debt. It doesn't actually get rid of any debt but it usually allows the individual a better more realistic means of paying the debt back with either a lower interest rate, a fixed interest rate, or a set duration of payments. Debt Management is the process of developing a debt management plan in order to pay off the debts that one has. 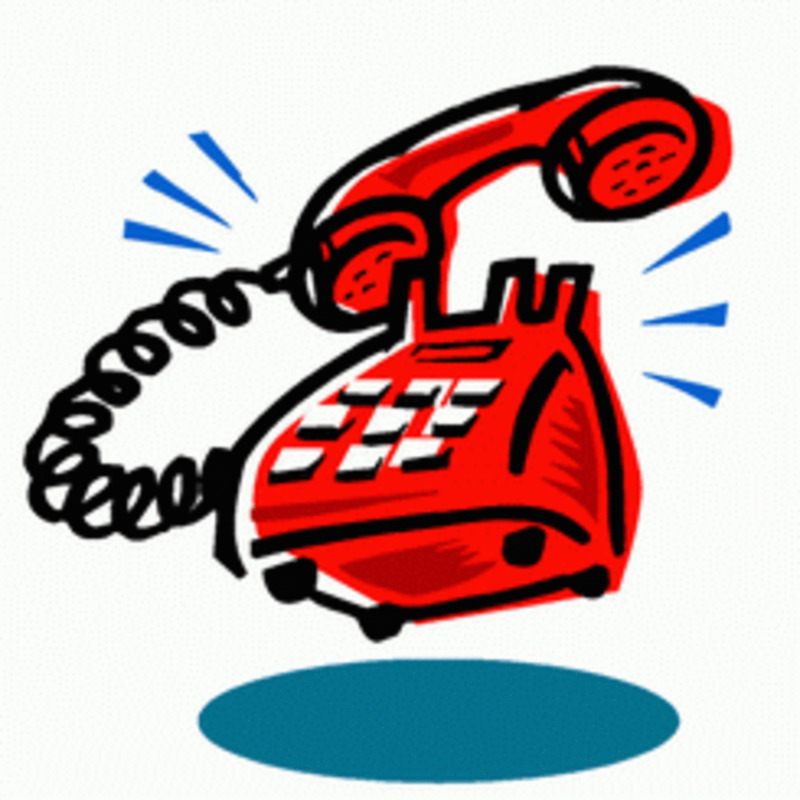 This is usually done thru a non-profit organization such as consumer credit counseling. Debt Management is the repaying of the total amount of debt but usually at an agreed upon lower interest rate for a set amount of time. No matter what method you decide to go with, if you have outstanding debt it's important that you do something to take control. Learn about each method and decide which one would work best in your situation. Make a plan and then follow thru. Remember it may take time but it will be worth it in the end when you are debt free. I would just like to state that I have no affiliations to any debt settlement company, lawyer, or bank or any other business that handles debt issues. I simply am an American citizen who has experienced debt problems and has had to research my options. Each of our situations are different and we must consider what is best for us. Personally I can say that being debt free is the best option for most and if possible, should be obtained. This article is only intended to help educate people who are in debt as to what some options may be. 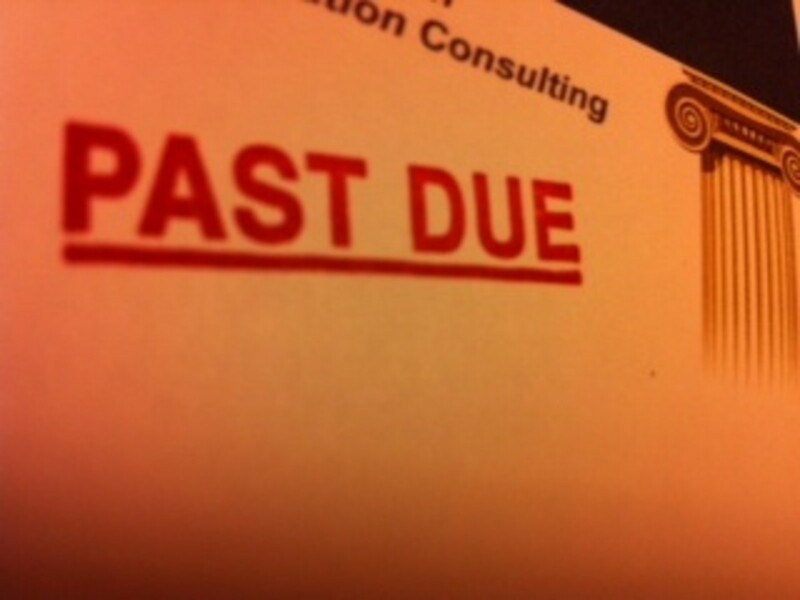 Financial Tips And Advice For The Deceased: Can Bill Collectors Collect From The Dead On Their Debts?